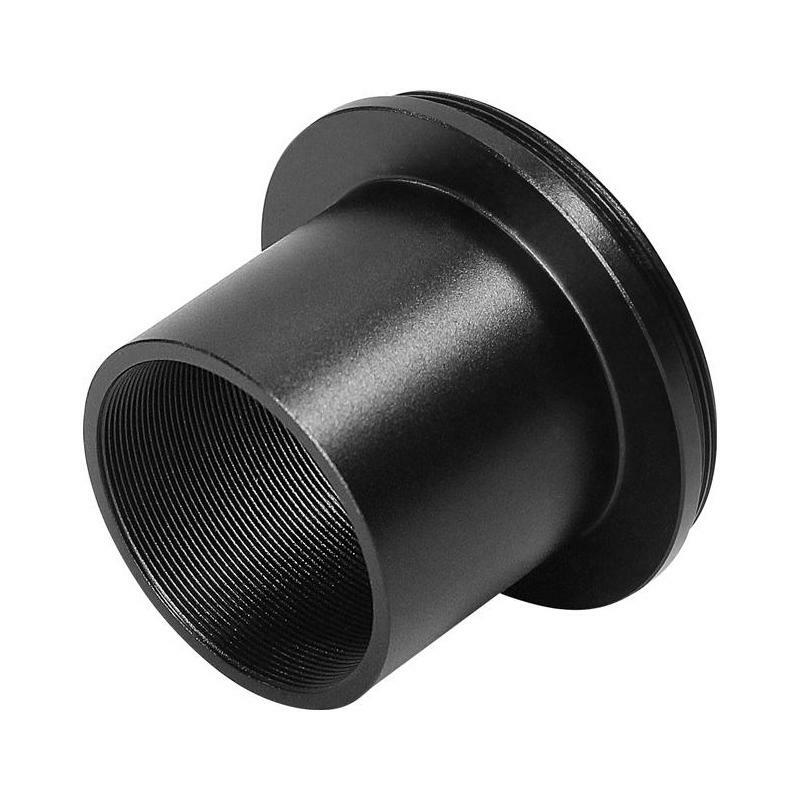 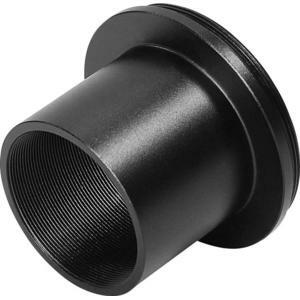 This 1.25” adapter allows you to easily connect T-2 accessories to a 1.25” focuser. 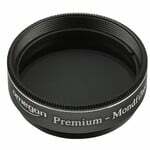 Its particularly slim design means the adapter is ideal for astrophotography. 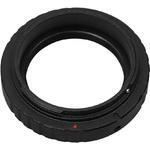 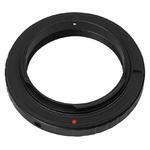 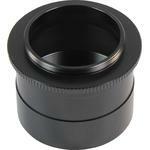 Used with an SLR or CCD camera, it becomes a quick and simple 1.25” camera adapter. 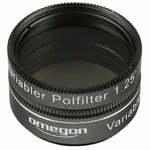 The filter thread provided accepts lunar, planetary, or other filters.